Cases of piracy in the Indian Ocean off Somalia coast increased in 2017, raising fears that sustained attacks could raise insurance and freight costs for Kenya importers. Nine piracy attacks were recorded off Somalia in 2017, up from two in 2016, a new report shows, as global attacks dropped to a 22-year low. 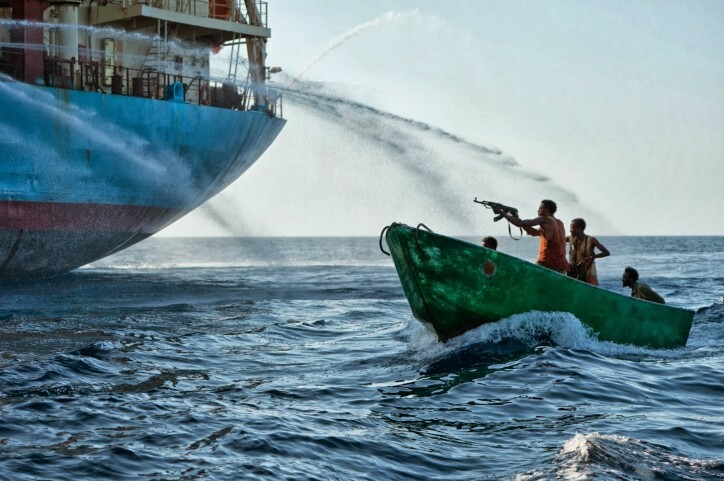 “The dramatic incident, alongside our 2017 figures, demonstrates that Somali pirates retain the capability and intent to launch attacks against merchant vessels hundreds of miles from their coastline,” Mr Pottengal Mukundan, International Maritime Bureau (IMB), director said in a statement. The increase in such attacks usually comes with costs such as increased insurance premiums, longer freight routes as vessels avoid hot spots and the additional cost of hiring private armed guards. For a country that imports more than Sh1.3 trillion worth of consumer and industrial goods, the increased cost is eventually passed to the consumer through higher retail prices. In their heyday six years ago, Somali pirates launched 237 attacks off the coast of Somalia in 2011, the IMB says, and held hundreds of hostages. That year, Ocean’s Beyond Piracy estimated the global cost of piracy was about $7 billion. The shipping industry bore roughly 80 per cent of those costs, the group’s analysis showed. The IMB data shows a total of 180 incidents of piracy and armed robbery against ships took place globally, the lowest level of sea-based crimes to be recorded since 1995 when 188 reports were received.